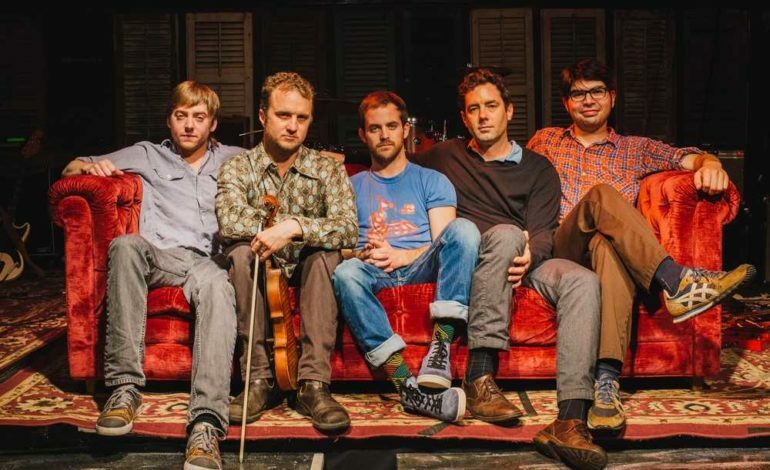 Lost Bayou Ramblers push the boundaries of Cajun music and breathe new life into the Louisiana French language through their genre-bending music. On Va Continuer! follows the recording journey of their latest album, Kalenda, where the Ramblers let us explore the modern Cajun lifestyle, and discover that this “dying” language may not be so dead after all. “Creatively and musically, we want the film to shine a light on this incredible culture, and at the same time to feel like watching a long-form, rockin’ music video,” said director & cinematographer Bruno Doria.